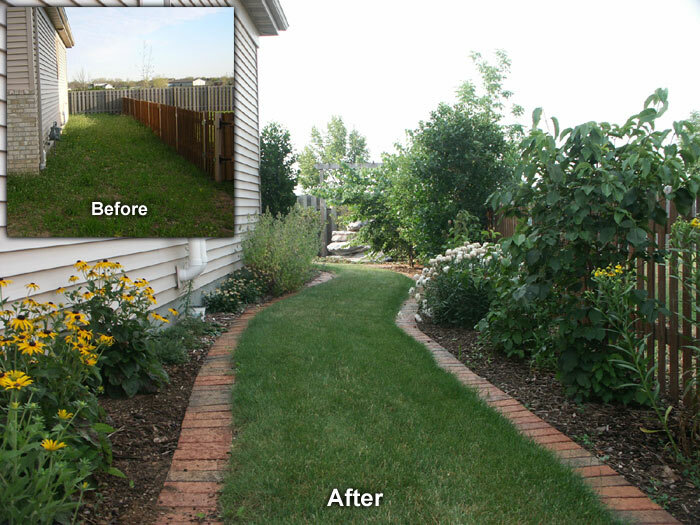 With this project in Neenah, WI we had the luxury of a clean slate; nothing but dirt and weeds from lot line to lot line. 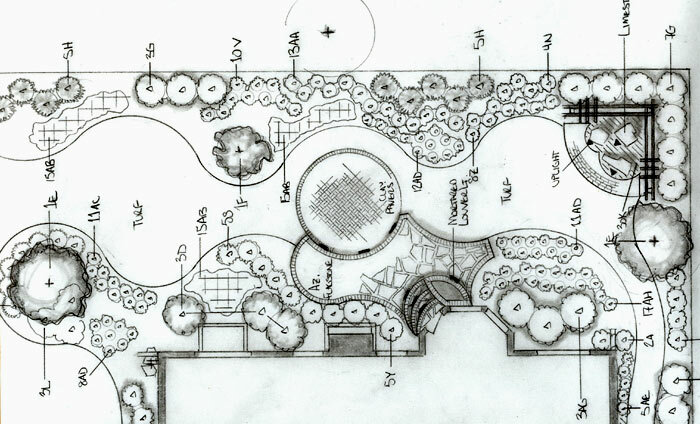 The client was a busy executive who didn’t have much “me” time, so the time she did have she wanted to spend it on the things she enjoyed, like sunbathing on a patio, taking in the view of colorful perennial gardens and tending to those gardens. 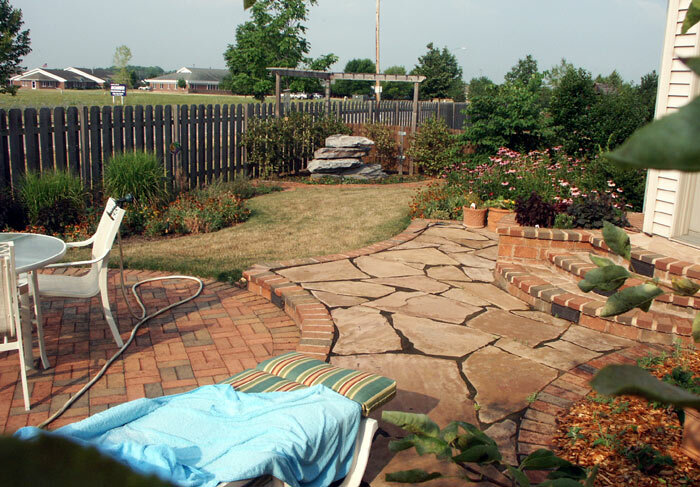 Mowing the lawn was not high on the list of desires, so on this smaller lot our objectives were to provide a design that included interesting paver patio space that was surrounded by plant beds that provided visual interest throughout the year. 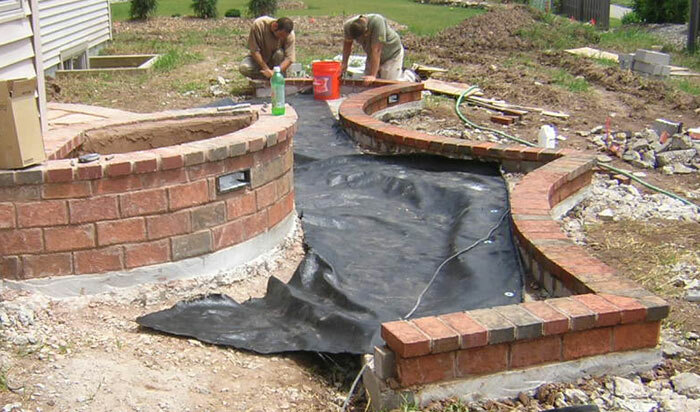 What made this patio special and again a unique trait to Stonehenge projects is the ability to include masonry to our hardscapes. 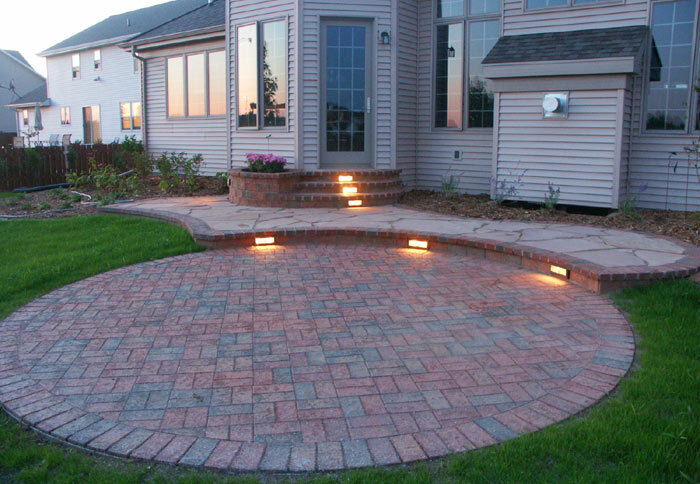 The curved steps with inset low voltage lights and plater, the changes in material and elevation all possible because we offer a discipline in masonry that our competitors cannot. 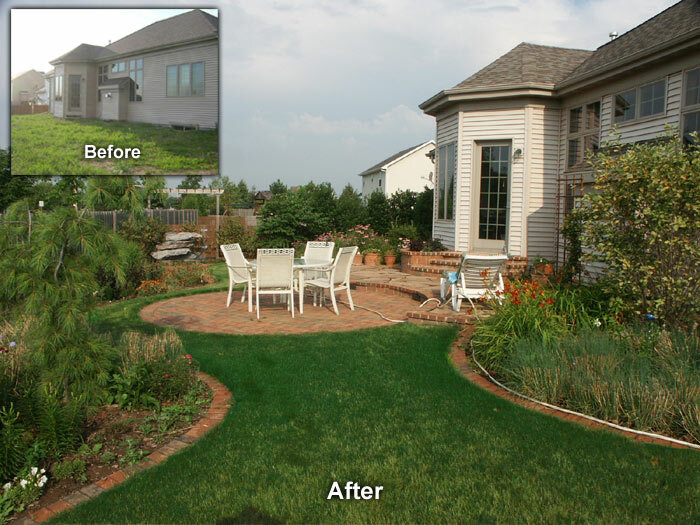 A couple years later the young plantings have begun filling in and providing the client with all the outdoor enjoyment she can fit into her busy schedule.